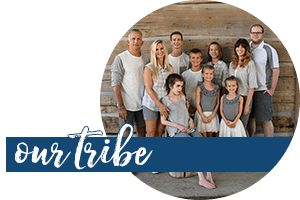 As mama to a special needs girl with a rare metabolic disorder, MPS, the road of special needs parenting can be a lonely one. Sometimes I want to tell God that he chose the wrong mama for Taylor. But he didn’t- his plan for Taylor included me- so I’m giving you the best advice I have for those times when you just don’t have answers, or you are frustrated beyond yourself. Or you just feel like you can’t keep going. Pray. Just pray. Because as CS Lewis tells us, “Prayer doesn’t change God. It changes me.” This is how I began to see the one God chose for the job- me. And maybe you will too. Mamas to the one with special needs? Let’s pray together. Crafted a beautiful blueprint for her life. But we are determined to praise you in the storm. Providing mercy and grace in exact measure. That you measure out for us once more. Would calm the storms of our hearts with your presence. 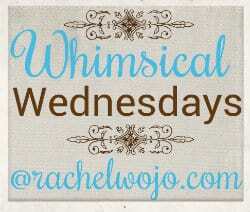 Bloggers- so pleased you are stopping by to link up to Whimsical Wednesday this week! 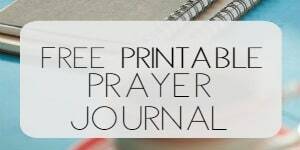 Join the blogger linkup party and find 100% Christian encouragement! 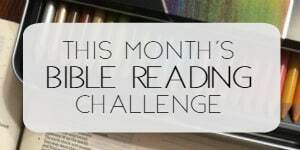 Thank you for the weekly link up. Ooops! It’s there now! Have a wonderful Wednesday, Rachel! Bless you, Friend!! Have a wonderful day! Beautiful thoughts and prayer Rachel! Beautiful prayer… I really felt a strong anointing in it that tears ran down as I read it. God is so good and so perfect. He has chosen such a perfect mom for Taylor. Bless you Rachel. Oh my this was just what I needed to read today. 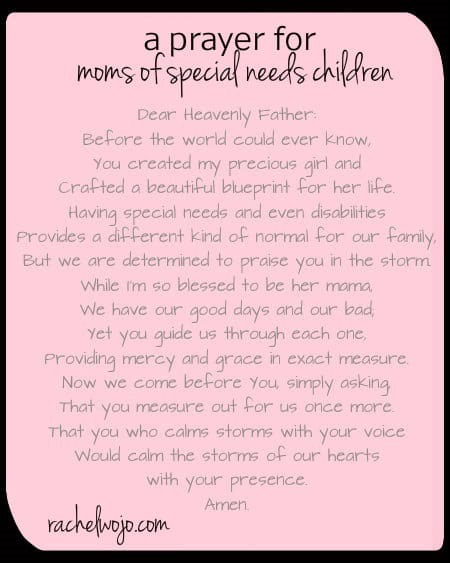 Had a rough mothers day with our daughter with special needs but we got thru it. She is 17 and that alone tops it off but having other issues can sometimes really be hard. God has placed me in this role of mother for a reason. Going to print and put this in my bible. Thanks so much. Bless you, Jan. We have our good days and bad days, don’t we? Today was a bit of a rough one for my girl with 4 seizures. But God sees us through! !